Members of the American Gem Society are dedicated to providing the most knowledgeable service to their customers. Upon successful completion of prerequisite gemological training and coursework offered by the Society, members are awarded titles that designate their level of knowledge and expertise. 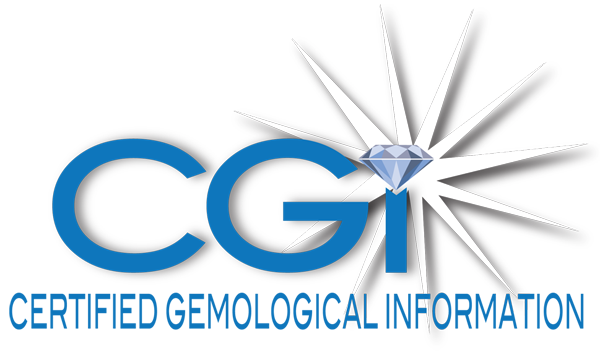 The Gemological Institute of America, GIA, is the world’s foremost authority in gemology, diamond grading, jewelry education, gemology research, diamond and gemstone grading reports and laboratory services. Gemological Institute of America : Gemology Research and Education. Gemology Tools is a computer program with an extensive set of tools for the professional gemologist or gemology enthusiast/student. Estimate diamond weights and more. JCRS Inland Marine Solutions, Inc.
JCRS is the leading developer and provider of jewelry underwriting and claims mitigation solutions. Our products and services help both insurance professionals and jewelers involved in the jewelry insurance process — appraisals, underwriting, claims, replacement, and salvage. NAJA recognize, and make available, the services of highly qualified, informed, experienced, independent, and professional appraisers of gems and jewelry to those members of the public requiring such expertise. Provides coverage for individuals’ personal jewelry for residents throughout the U.S.
Is represented by independent agents throughout the U.S. and in Canada.